Iskus Health offer a fully customised range of both Central Line and Fistula ‘On’ and ‘Off’ kits for renal dialysis. The kit layout and contents are designed around your Unit’s protocol, aiding standardisation of your procedure and compliance with your protocol. 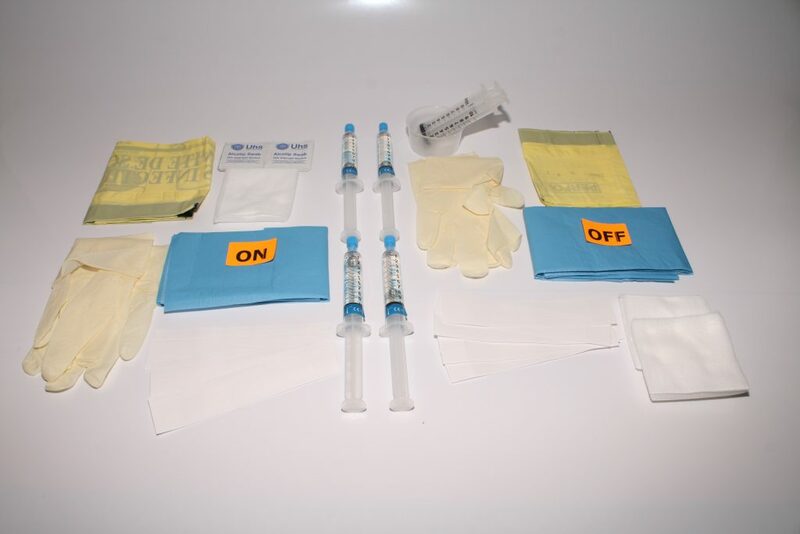 The kits offer many infection prevention benefits, which include having everything sterile in the kit at the point of use and minimize the need to open additional items into the sterile field. They also contain items which are not usually sterile, including pre-cut strips of adhesive tape. The kits are convenient, offer time savings in setting up for the procedure and ordering of individual components. They also reduce waste, as the kits only contain the components required for the specific procedure you are undertaking. Iskus would be glad to visit your unit to show you some examples of the kits we have to offer and discuss your specific requirements. 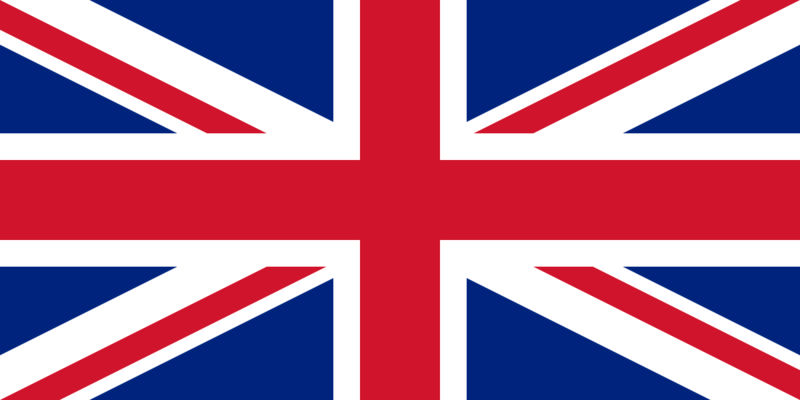 All our procedure kits can be purchased through NHS SC Frameworks. For more information simple contact us.